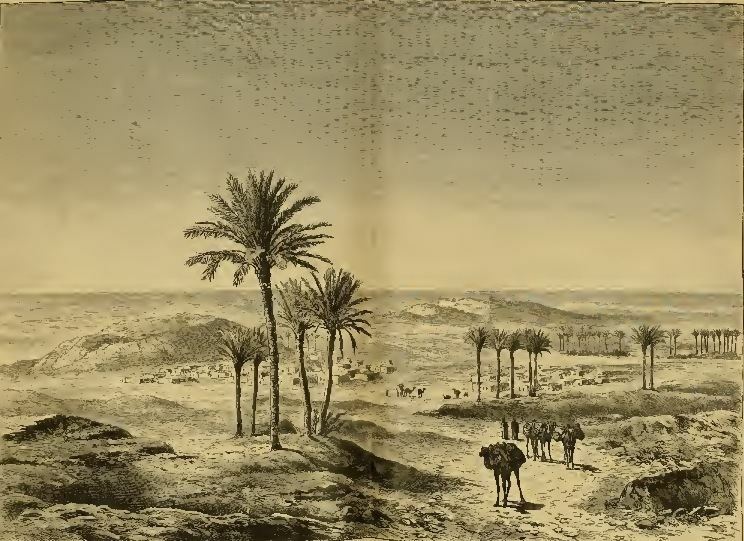 Tindouf, also written Tinduf (Arabic: ولاية تندوف‎‎, Berber: ⵜⴰⵎⴻⵏⴰⴹⵜ ⵏ ⵜⵉⵏⴷⵓⴼ), is the westernmost province of Algeria, having a population of 58,193 as of the 2008 census (not including the Sahrawi refugees at the Sahrawi refugee camps). Its population in reality could be as high as 160,000 because of the Sahrawi refugee camps. 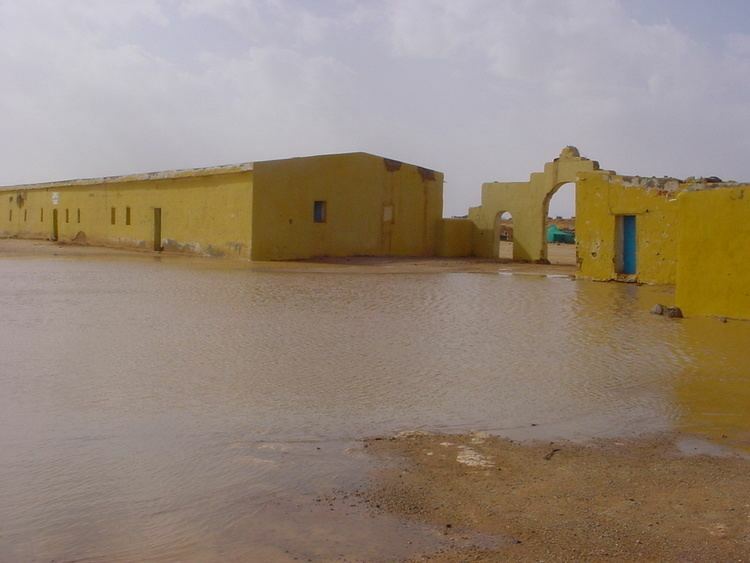 Despite the barren landscape, Tindouf is a resource-rich province, with important quantities of iron ore located in the Gara Djebilet area close to the border with Mauritania. Prior to Algerian independence, the area served as a strongpoint of several tribes of the nomadic Reguibat confederation. In a process begun in 1969 and finalized during the OAU summit in Rabat in 1972, Morocco recognized the border with Algeria, in exchange for joint exploitation of the iron ore in Tindouf. However, parts of Moroccan society and some nationalist political parties still refer to the Tindouf area as historically Moroccan territory, and the Moroccan parliament has still not ratified the border recognition.